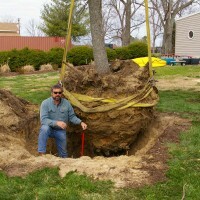 Experienced, Local Tree Service You Can Trust. Tree Surgeons is a rapidly growing tree service company that has been serving its customers in the Hampton Roads area for twenty years. 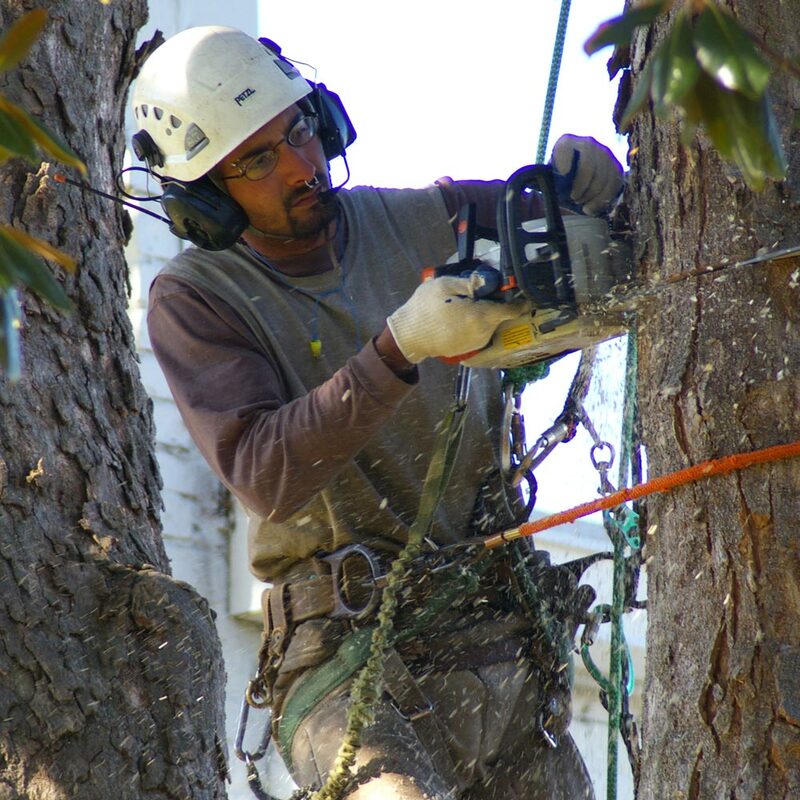 Dedicated to quality performance, our company provides professional service for all of your tree care needs. Our friendly, knowledgeable team members will ensure that you receive the quality treatment you deserve. 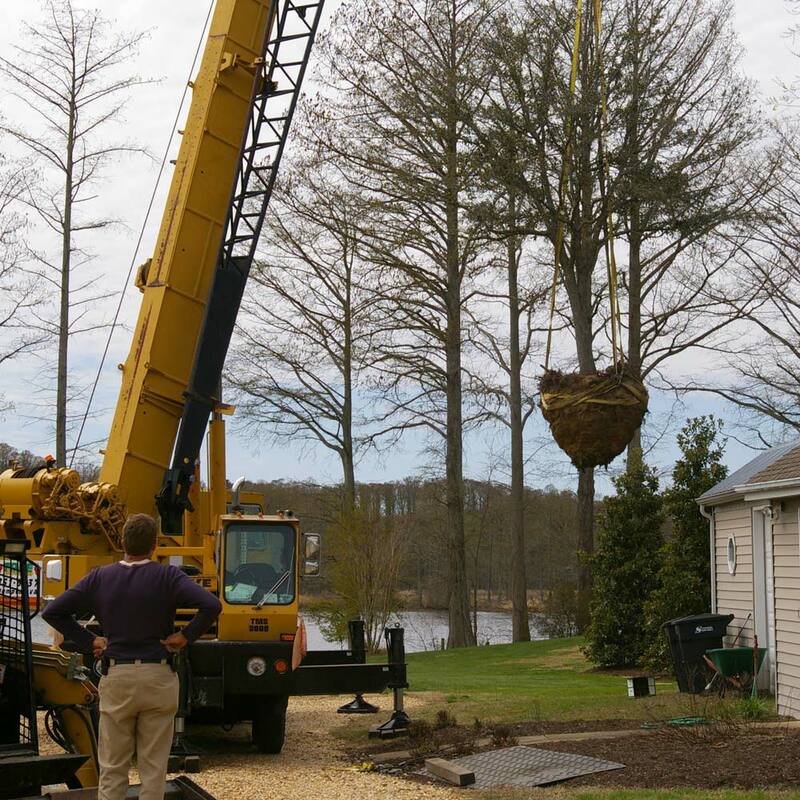 From tree removal, to firewood delivery, we do it all. 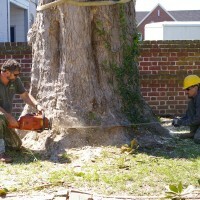 I wanted to write to let you know how much I appreciate everyone that I spoke and worked with at Tree Surgeons. 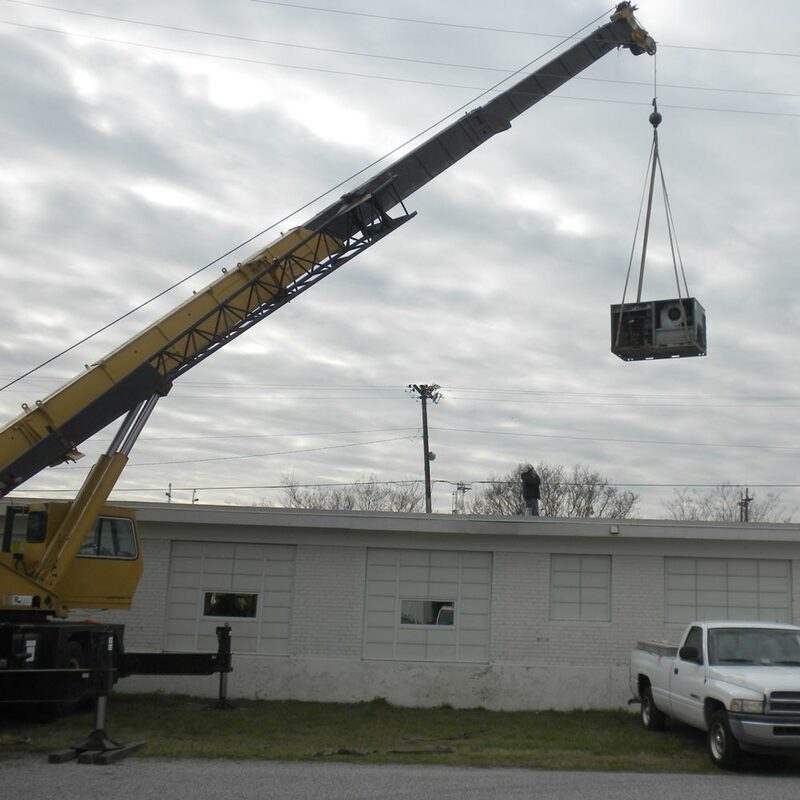 Each person was helpful and gracious and made the experience affable. I just wanted to commend you for the excellent job you did at my house last week. 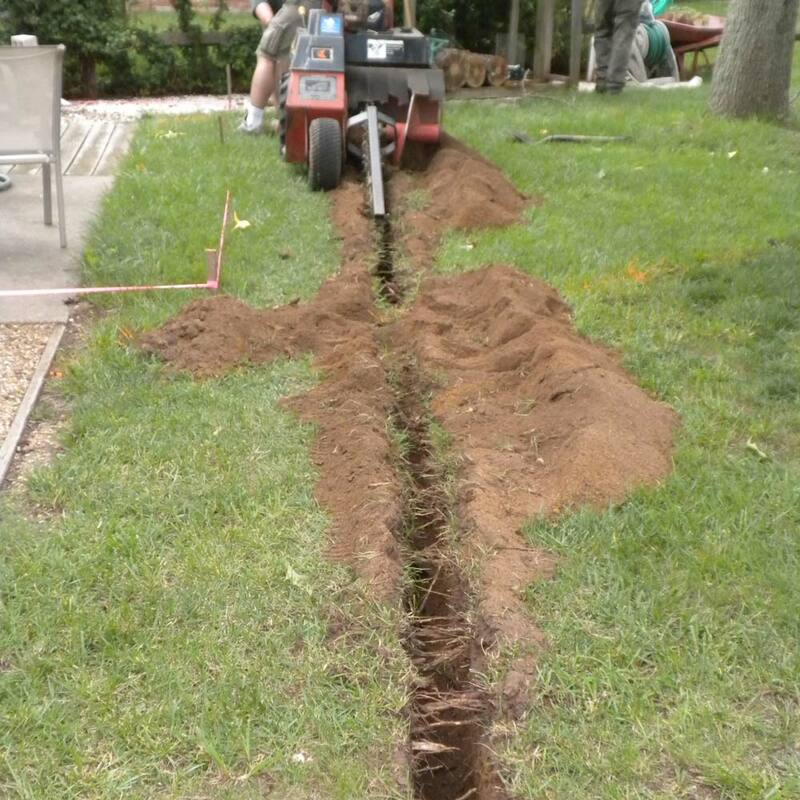 Your crew was extremely considerate and conscientious the whole time they were at my house. 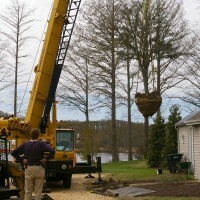 It was a particularly difficult job, having to remove trees next to and hanging over the house, but they didn’t miss a beat. 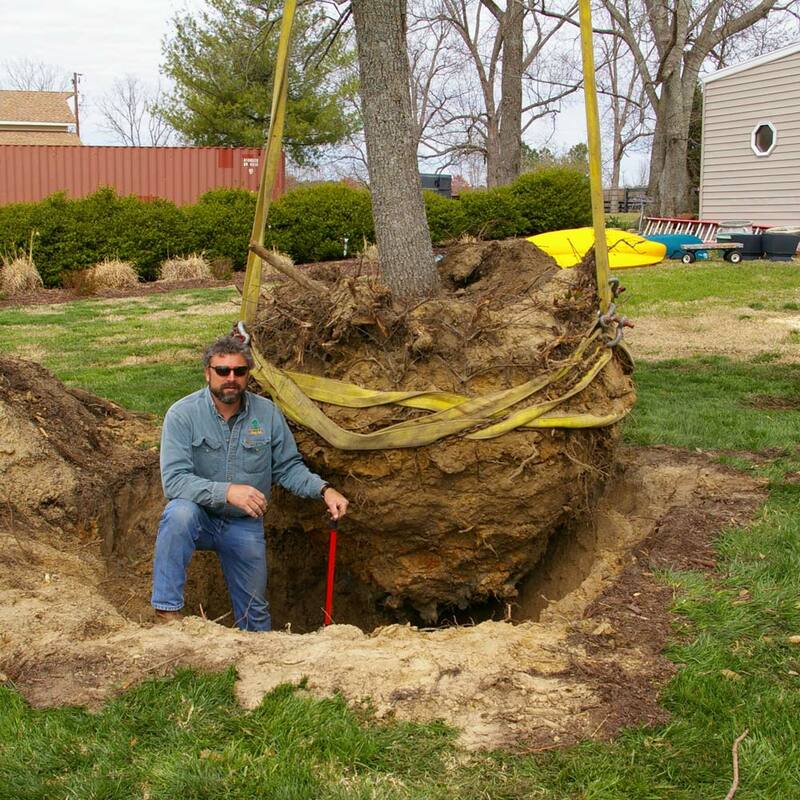 My wife and I are extremely pleased to tell you that we think you did a wonderful job on our trees today. Thank you so much for doing such an excellent job. You and your crew were amazing and you did it so fast and then cleaned up so very well. We love it now and will definitely tell people about your company. 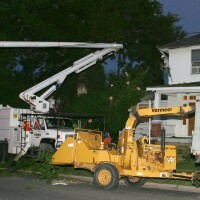 This letter is to convey the satisfaction my husband and I feel about the work done to remove a large hackberry tree that was threatening our house. The day of the job, Mr. Jordan and his crew arrived promptly and efficiently did their work. We appreciate the thoughtful manner in which the job was done. After receiving several quotes, I chose the Tree Surgeons. 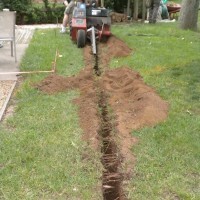 The estimate was very fair and reasonable for the amount of work that had to be done. 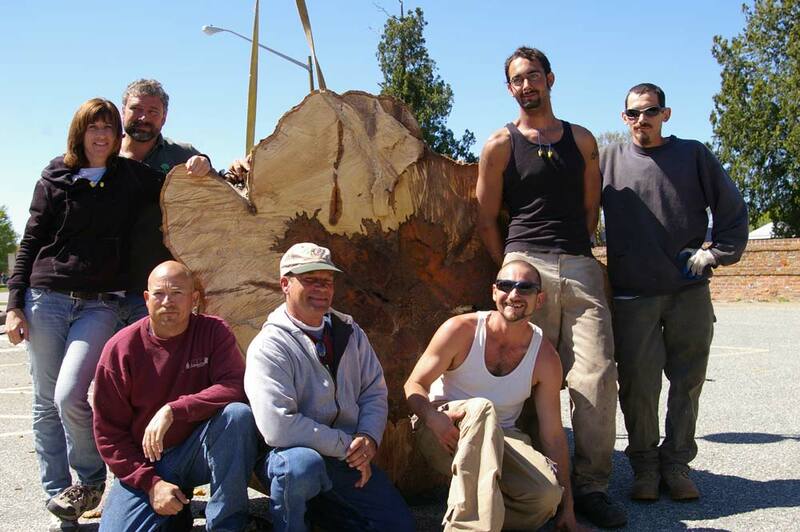 I had a 200 plus year old tree removed from my front yard and three very old cedar trees that needed major trimming; they did all of this work with surgical precision. 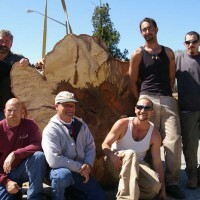 Without a doubt I would hire them again and recommend them to anyone who is in need of trimming of trees or tree and stump removal. The whole team was very professional. They arrived on time and cleaned up the mess after they were done. I have and will continue to recommend your company to all my friends and neighbors. 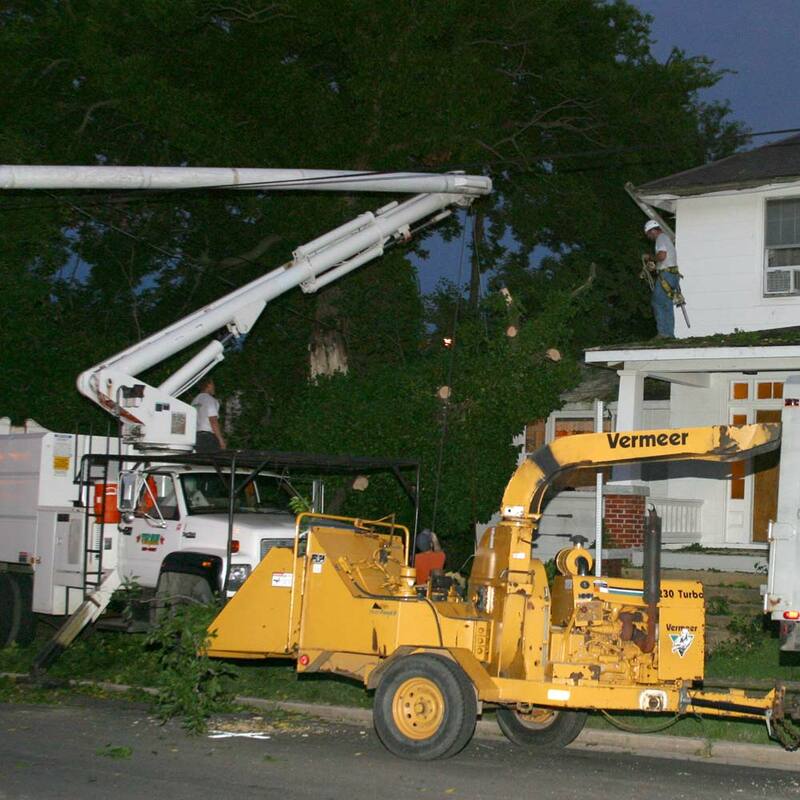 Tree Surgeon’s estimate came in over a thousand dollars cheaper than their competitors! Thank you for your honesty and hard work. I appreciate your work and am truly impressed with the overall character exhibited. There are plenty of people who can do the job, but it’s not easy to find people to do the job with integrity and concern for the customer. It was refreshing to find you. 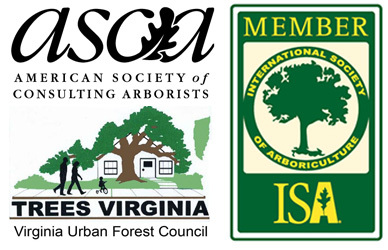 © 2015 Tree Surgeons Unlimited, Inc. All Rights Reserved.